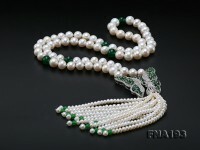 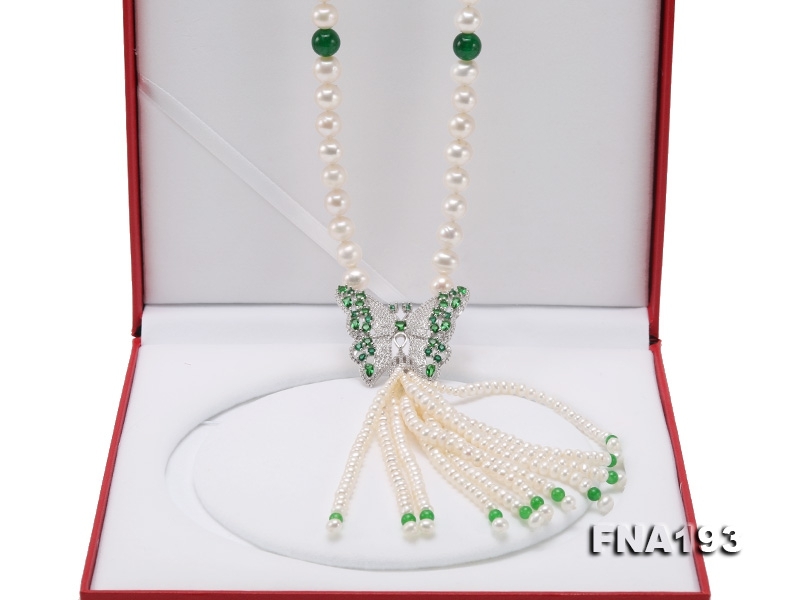 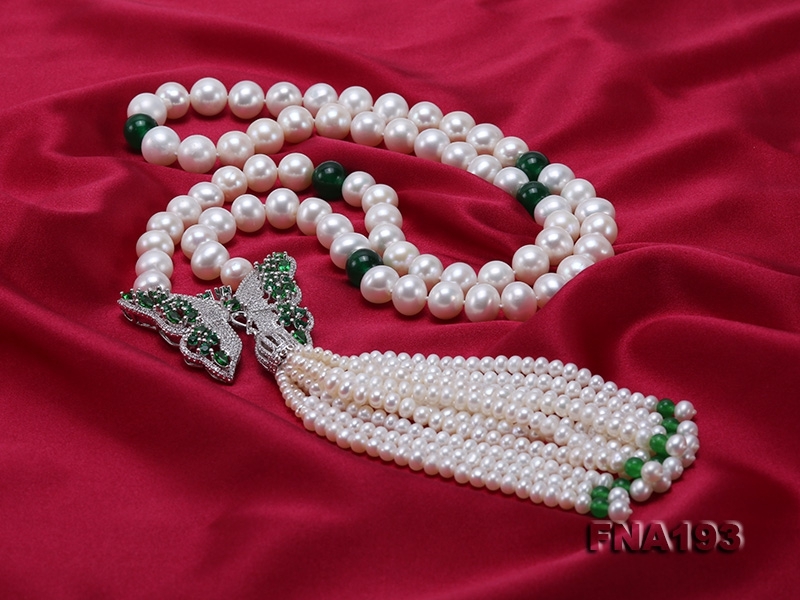 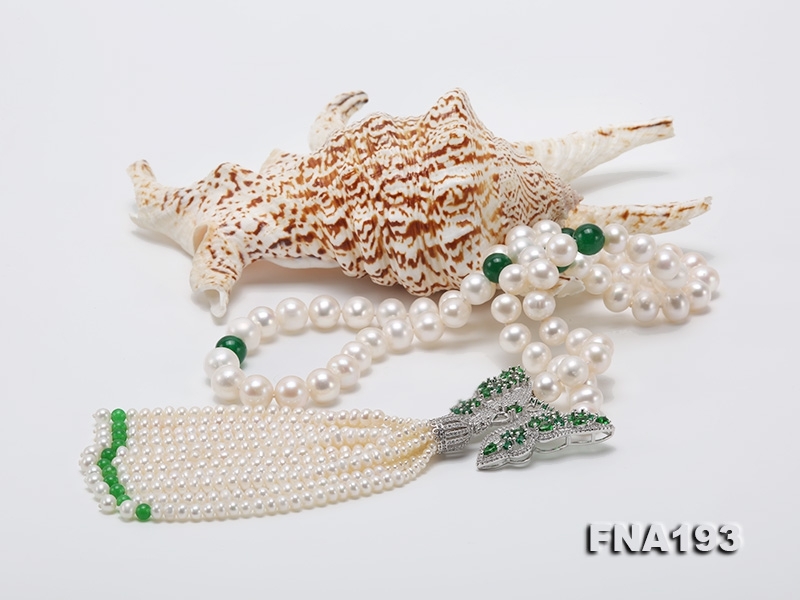 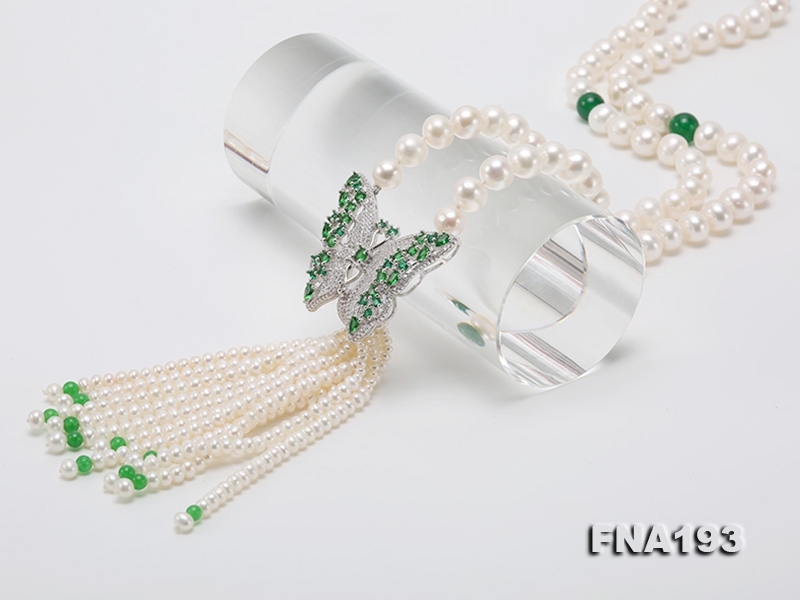 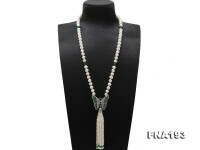 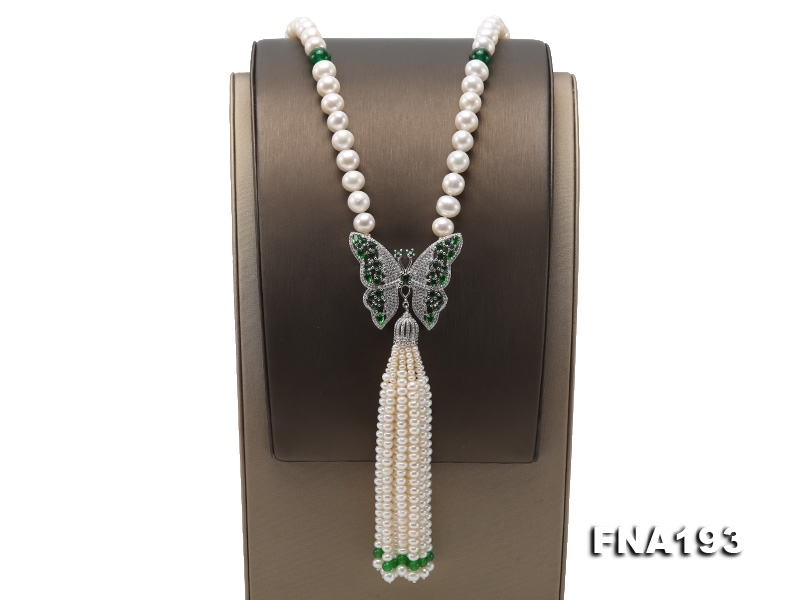 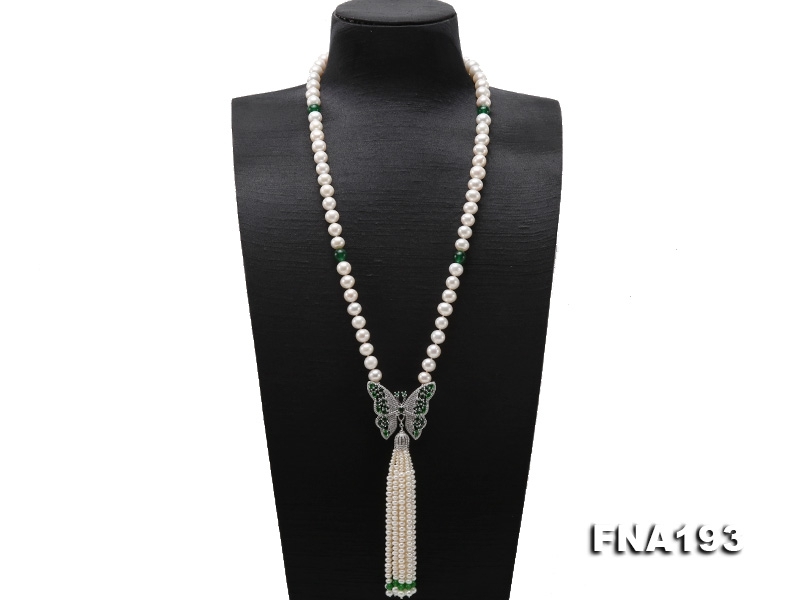 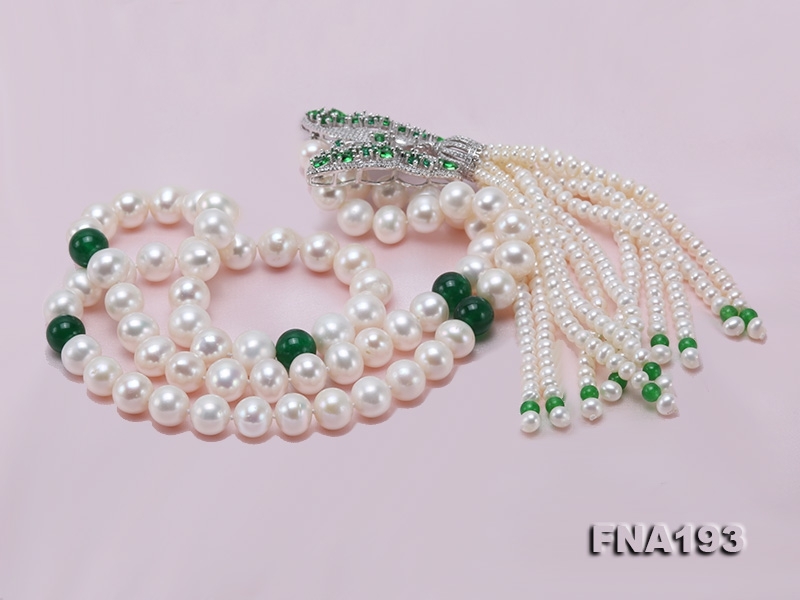 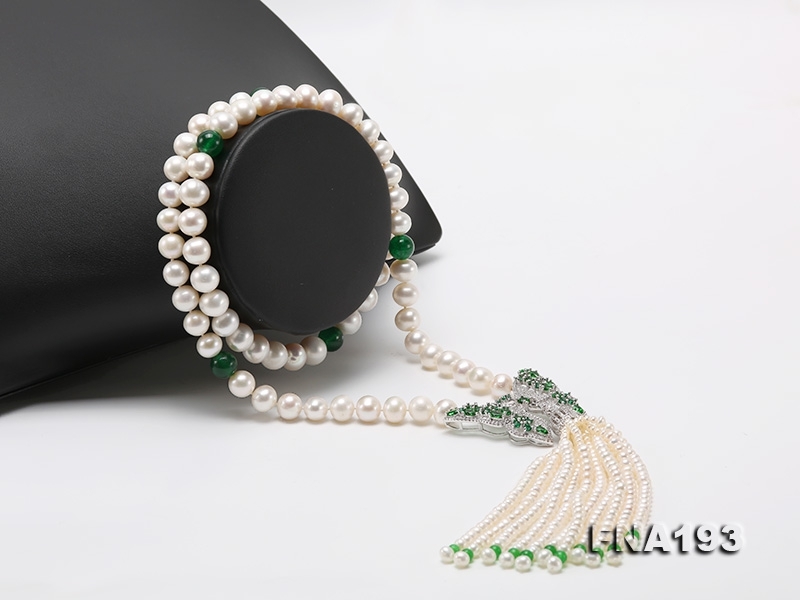 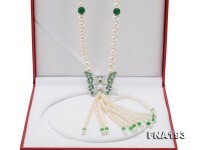 butterfly-style accessory with eleven 4″ tassels made of 2.5-4.5mm small pearls. 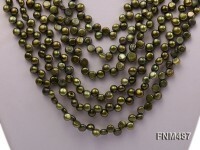 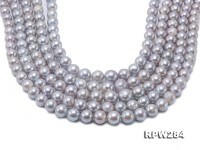 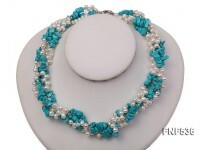 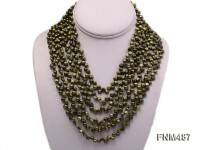 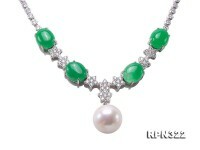 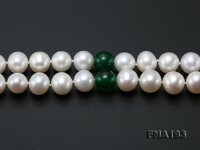 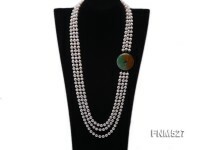 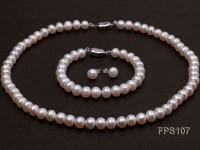 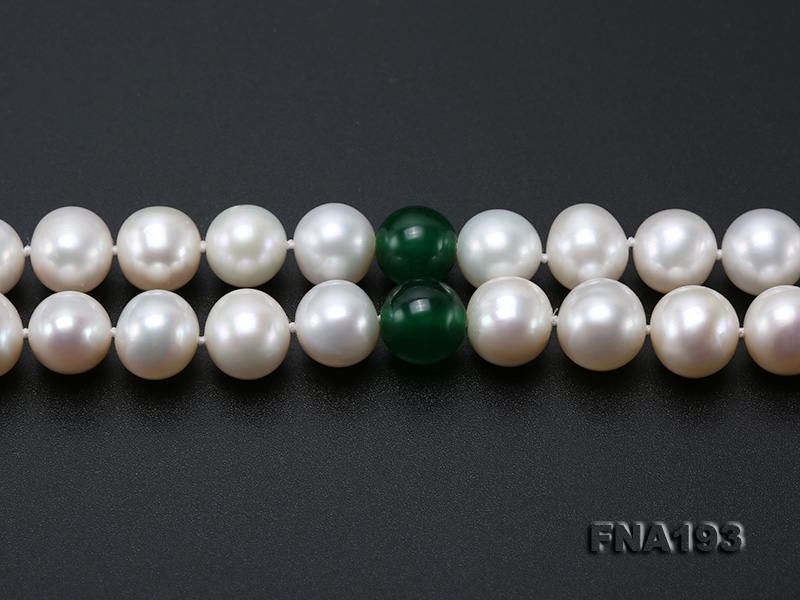 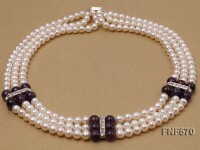 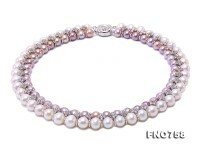 The wearing length of this pearl necklace is 28 inches, which makes ideal all-match ball jewelry. 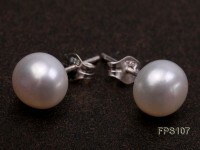 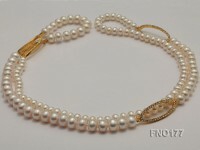 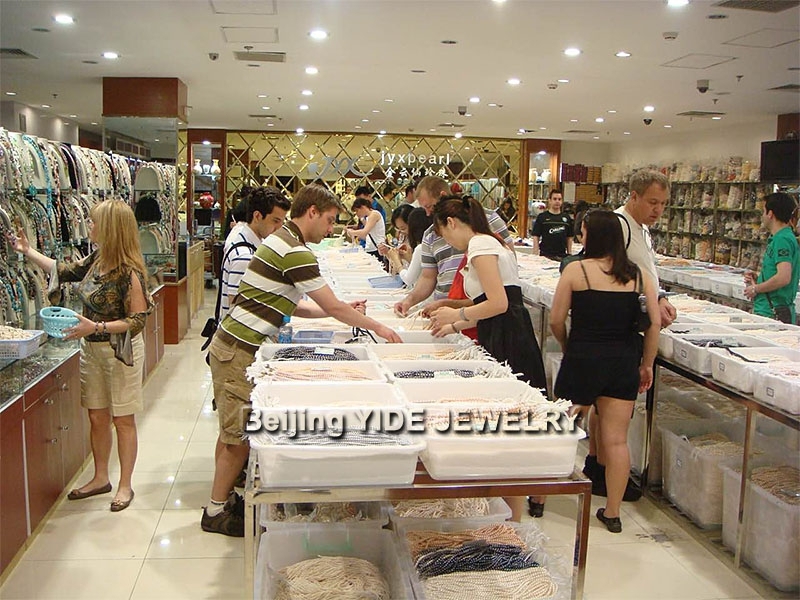 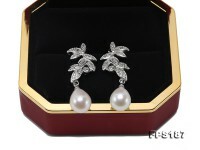 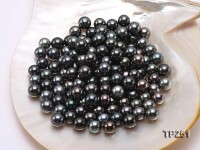 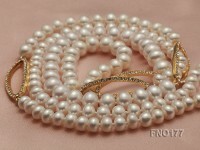 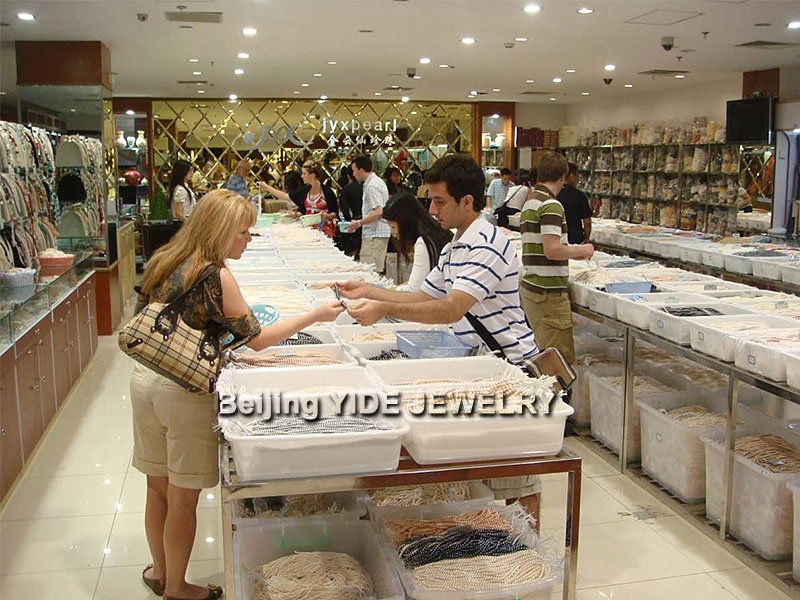 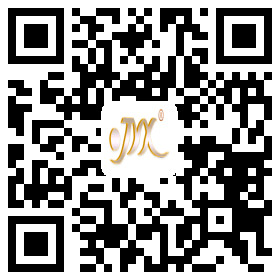 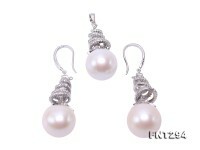 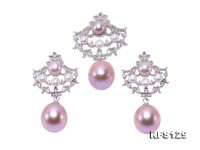 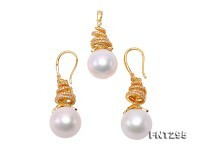 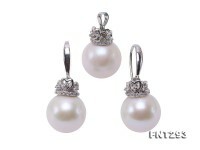 Pearl is widely prized as the birthstone of June and the memorial stone of 13th and 30th wedding anniversary.